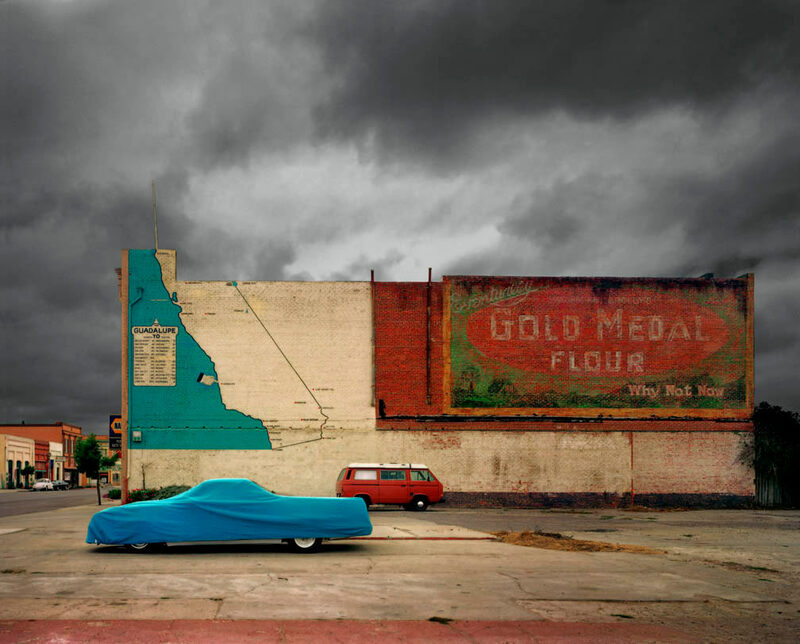 When the film director Wim Wenders was scouting locations for his 1984 film Paris, Texas, he captured the texture of his subject in a series of fine photographs. Following the success of his film, they were published in a monograph book, Written in the West. 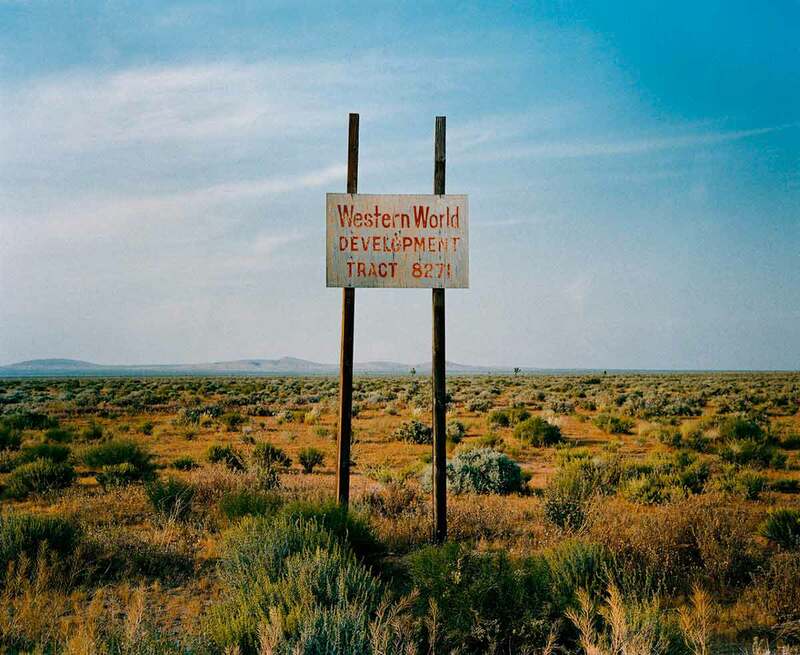 The camera Wenders used was the classy 6×7 Plaubel Makina, the medium format film gathering in all the subtle detail and light of the American Southwest. When he later returned to the subject, near a real town in Texas that is actually called Paris, he used another medium format camera, the Fuji 6×4.5. These new images have now been presented in a second edition of the book called Written in the West, Revisited. 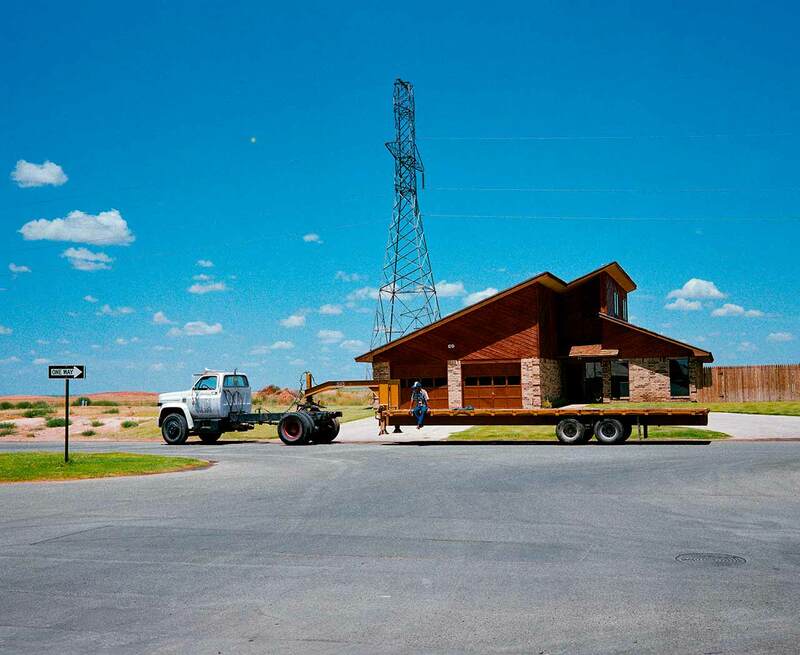 These photographs are fine studies of the West. They are broadly in the style of the New Color Photography, that moment in the 1980s when color took hold of fine art photography. 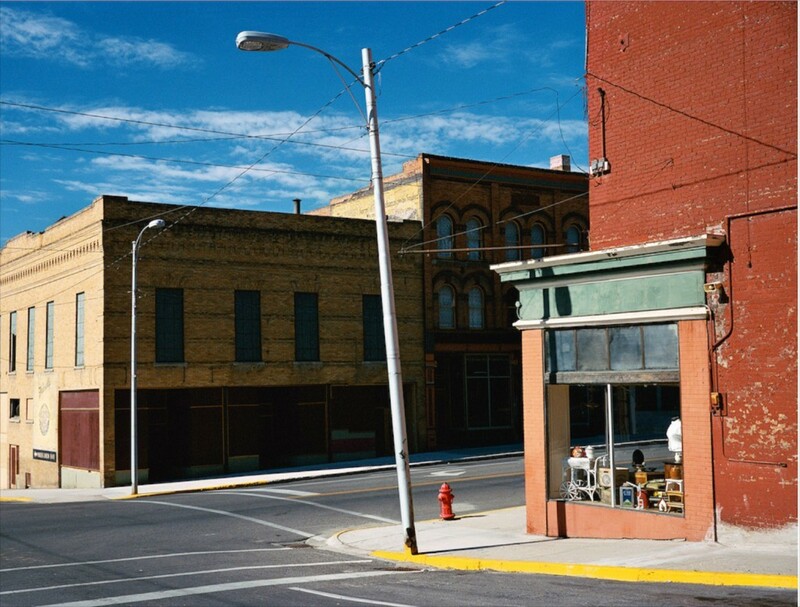 More specifically they evoke the work of Stephen Shore whose Uncommon Places had been published in 1982. Wenders’ images have an atmosphere in keeping with his movie which is about lost people searching for each other. The absence of people in the photographs creates a melancholic mood that adds an almost narrative quality to the images.